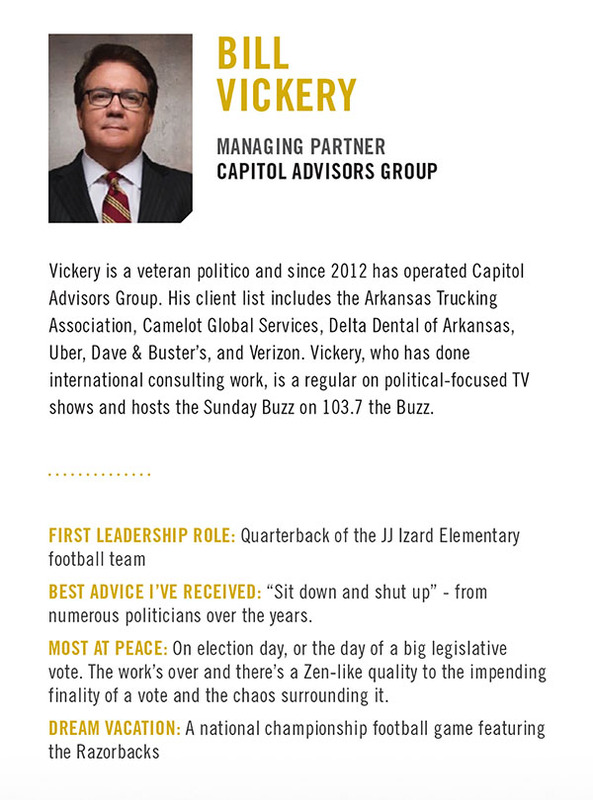 Before founding CAG as the managing partner, Bill Vickery worked in many different roles, including serving as campaign manager for a successful campaign for United States Senate. Now in addition to his work at CAG, Vickery hosts a popular Sunday morning talk radio show on 103.7 The Buzz. 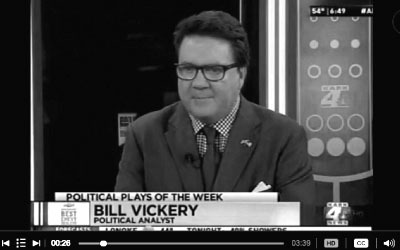 Focused on sports, politics and humor, The Vickery Show is a must-listen for polticos and insiders across most of the state. Arkansas Business recently named Bill a member of “Arkansas 200” for 2017, a list of Arkansans making a positive impact on the state. See his profile here.